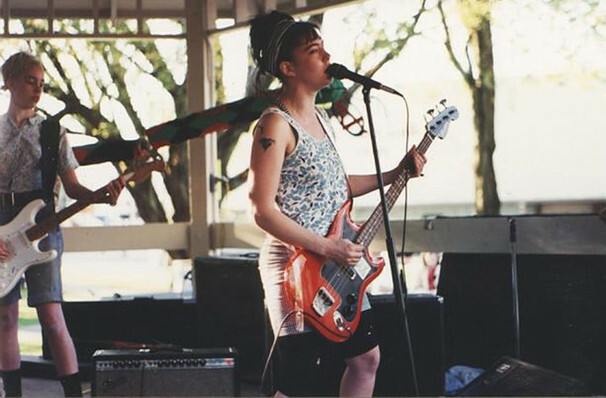 Hailed as kick starting the riot grrrl revolution of the 90s, Bikini Kill opened doors for woman to reclaim their space and air the grievances in true punk rock fashion with outspoken political opinions, radical feminist lyrics and a determination to be accepted as a band on their own terms, blazing a trail for women in music ever since their formation. It's been 22 years since the fierce female quartet was last seen spreading their heady anarchy on stage, so their reformation and announcement of new shows in 2019 truly is history in the making. Front woman Kathleen Hanna, bassist Kathi Wilcox and drummer Tobi Vail will be joined by guitarist Erica Dawn Lyle for a hotly anticipated Summer reunion tour, a timely jaunt considering tumultuous current events concerning women, from the MeToo movement to reproductive rights and workplace inequality. 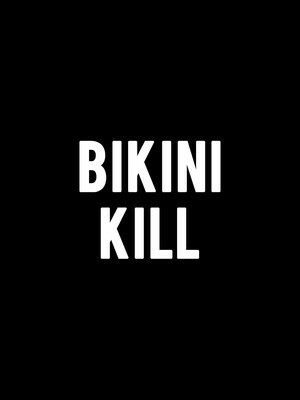 Anti-establishment to the core, Bikini Kill returns to reignite the cultural resistance against the patriarchy with anthems like 'Rebel Girl', 'Double Dare Ya' and 'Feels Blind'. Seen Bikini Kill? Loved it? Hated it? Sound good to you? Share this page on social media and let your friends know about Bikini Kill at Terminal 5. This production refreshingly emphasizes the improbable triumph of rough, combustible parts assembled into glistening smoothness. Please note: The term Terminal 5 and/or Bikini Kill as well as all associated graphics, logos, and/or other trademarks, tradenames or copyrights are the property of the Terminal 5 and/or Bikini Kill and are used herein for factual descriptive purposes only. We are in no way associated with or authorized by the Terminal 5 and/or Bikini Kill and neither that entity nor any of its affiliates have licensed or endorsed us to sell tickets, goods and or services in conjunction with their events.